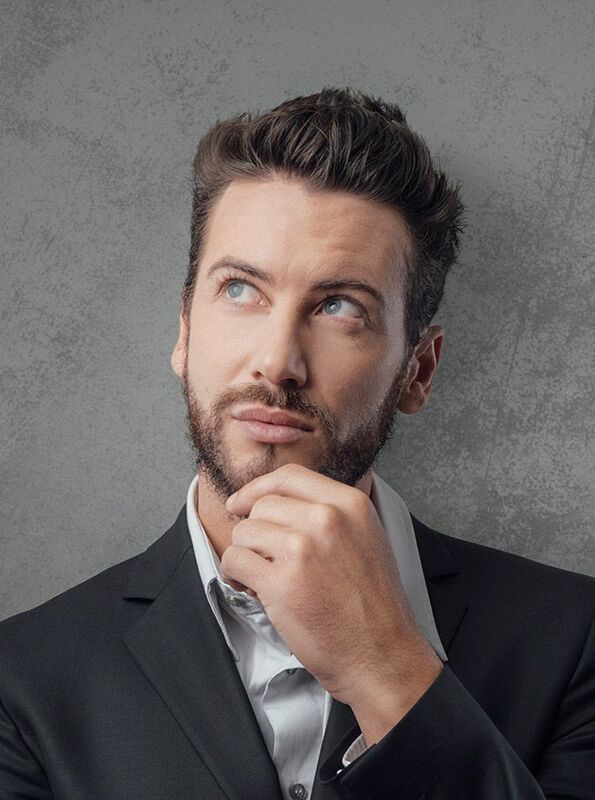 In the current generation, almost all men are operating at new levels in terms of grooming. 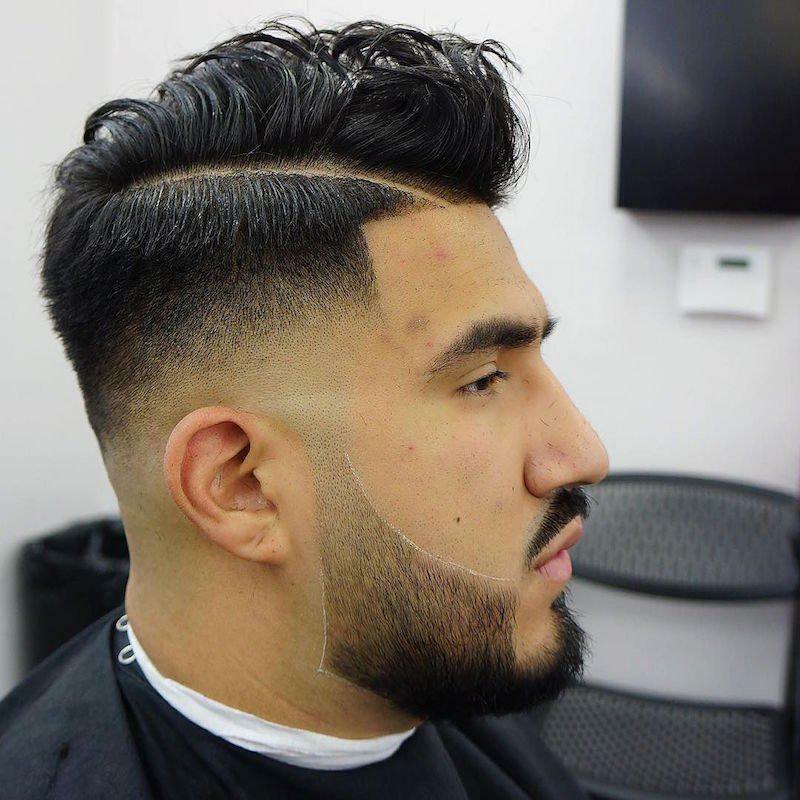 More and more men have embraced creativity and almost each one of them is coming up with his own personal hair style man. 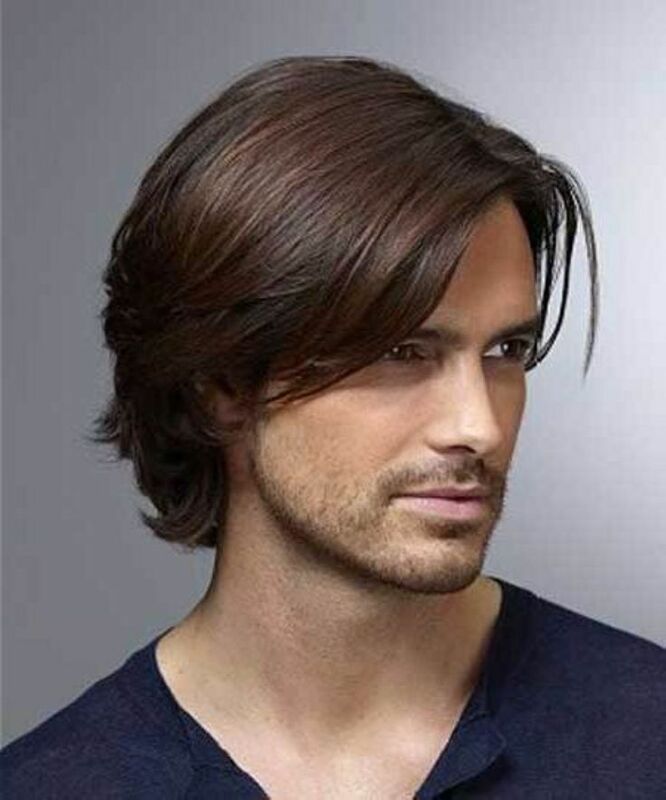 Men all over the globe have been trying out new haircuts and products. Some of them have gone an extra mile to learn how best their hair can be styled. Well, men’s short haircuts are no special case to this pattern. 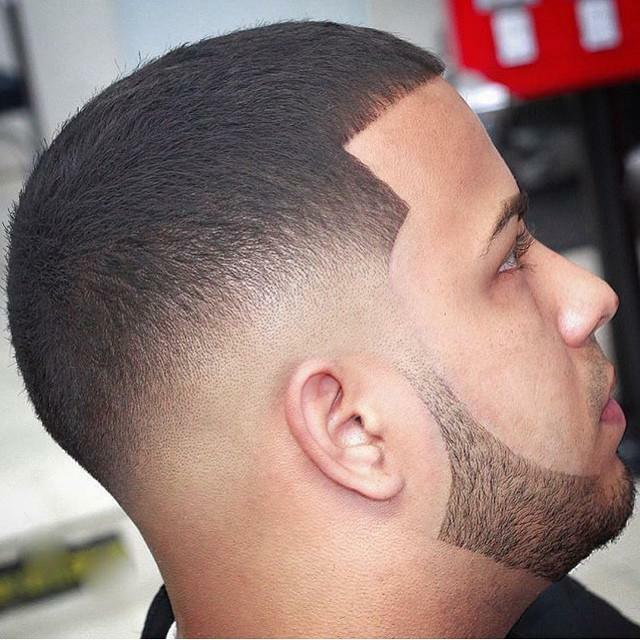 As its name goes, Mid-Fade is one among the few traditional haircuts available. Men have been using this style for quite a long time. 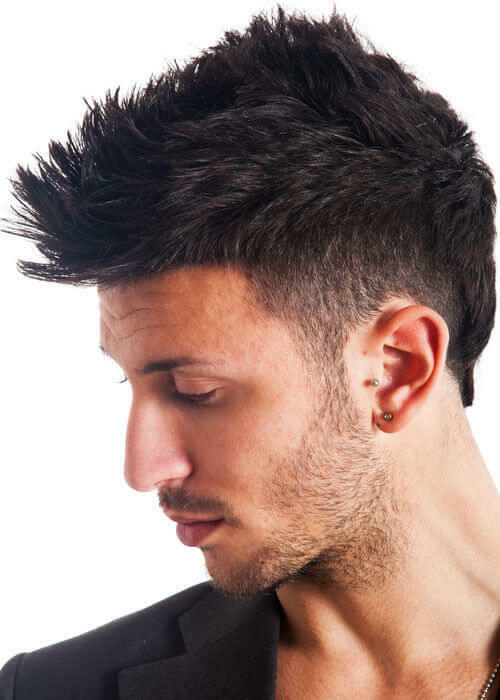 It is one of the simplest, clean and most common haircut styles you can ever have. 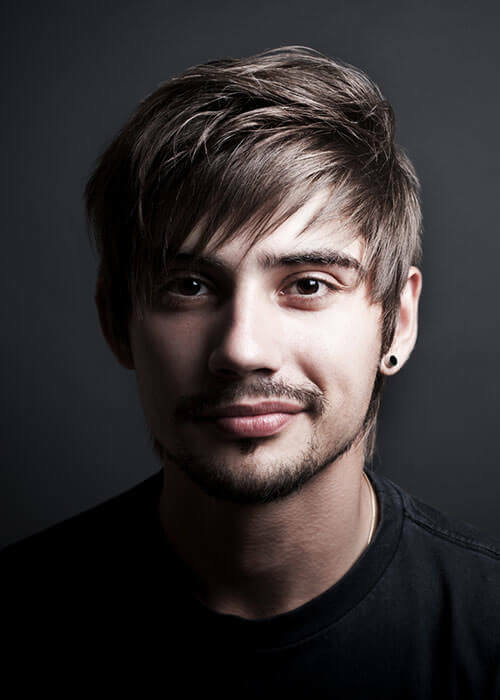 Many people like this style because of how the hair transitions from a light to dark effect. 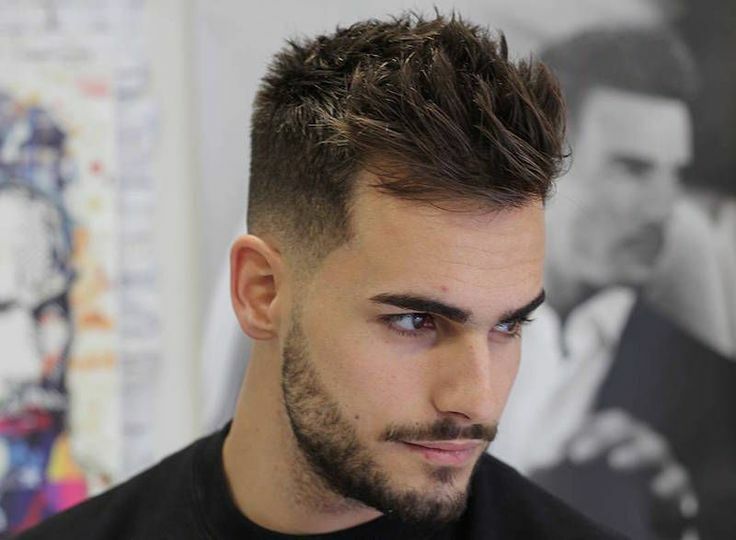 This hairstyle can be done by the Andis Supra cordless machine. The cut is recommended for any individual regardless of the age or gender. It is one of the best hairstyles for both play and work. 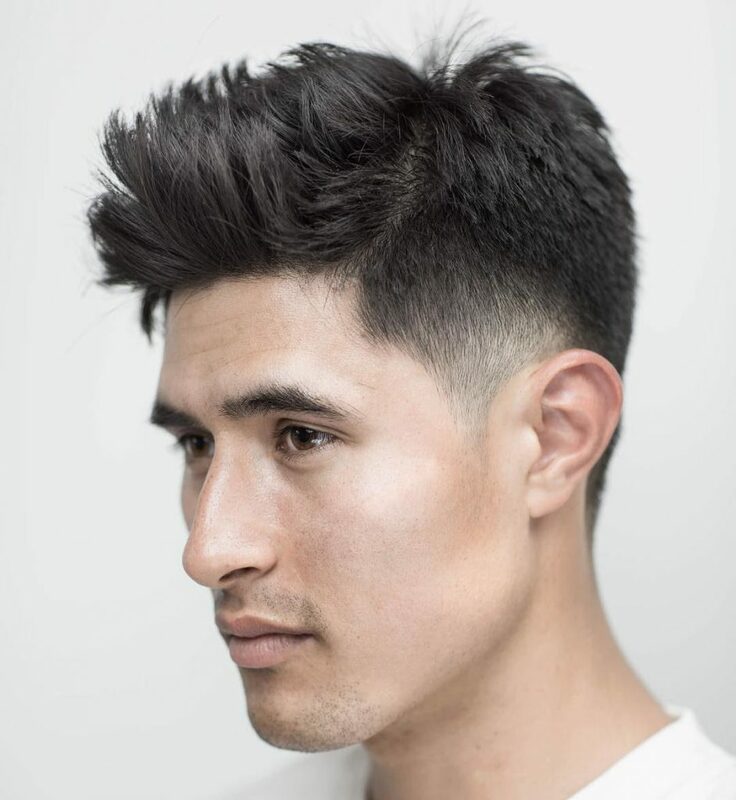 Textured Fade falls among the best 20 Easy Men’s Haircuts & Hairstyles for Work and Play. This hairstyle is short, natural, easy to style and well textured. 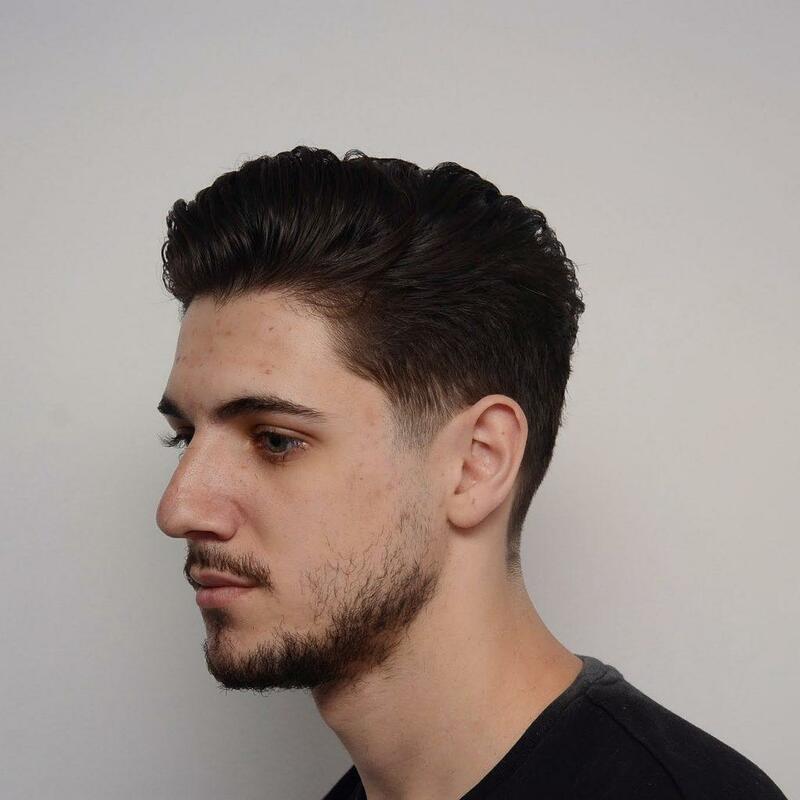 Textured Fade gives you a unique, fashionable, elegant and official look. It is not very complicated, as majority of the work is done by scissors. The scissors greatly contributes to the overall appearance, structure and texture of the hair. 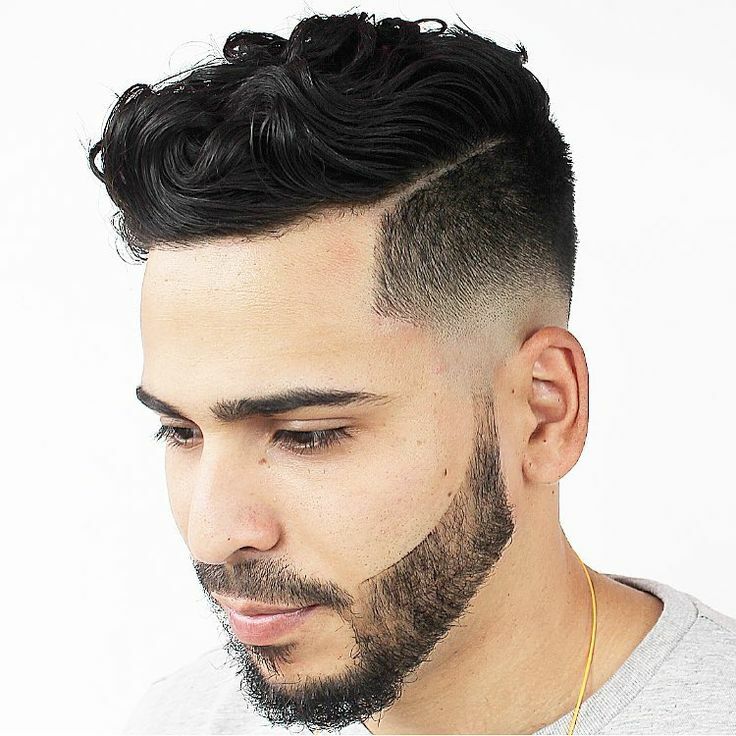 This hairstyle is recommended for individuals with thick and curly hair. 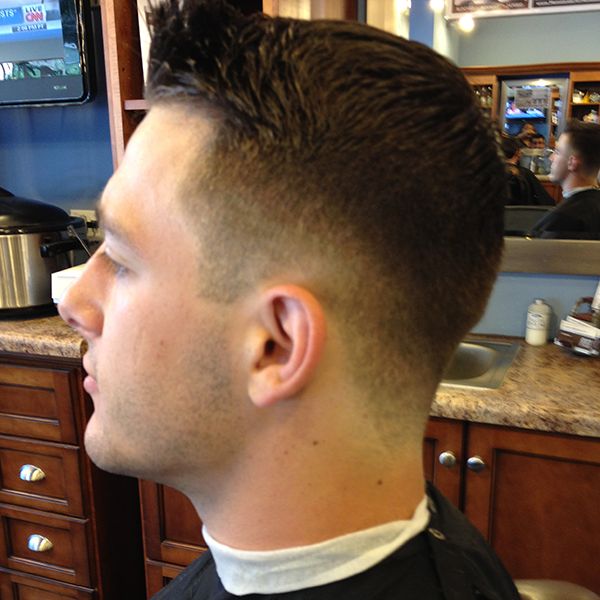 The classic taper fade is commonly referred to as a timeless haircut. This style has been used by men for a very long time. It thus proves to be the best hairstyle among the 20 Easy Men’s Haircuts & Hairstyles for Work and Play. The look may require little product or no product at all. 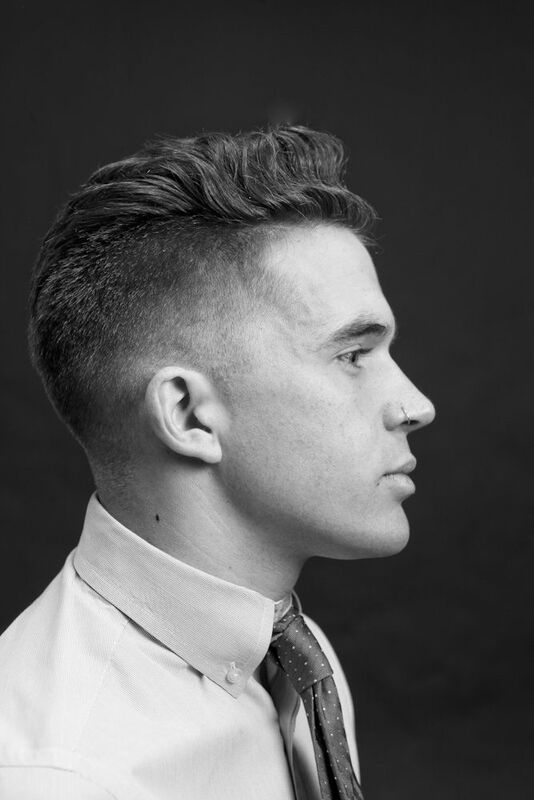 Classic Taper Fade can be at its best with longer hair at the top. This hair cut is recommended for anybody. This is a great style that men can utilize for both work and play. It gives one a skin tight fade look blended with a faded beard. 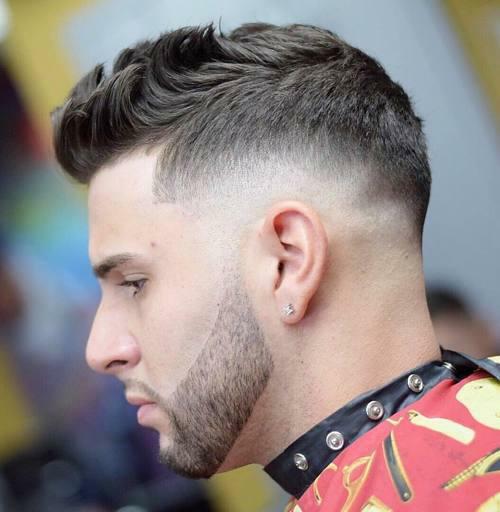 Skin Tight fade is a very clean hairstyle that gives you a very attractive look. This hairstyle works best with any type of hair and face shape. It is a multipurpose style for both work and play. In need of a casual, sleek and clean appearance? Well, if so, then Mid Fade Combover is what to go for. This a hairstyle that matches any style of dressing. It caters for both official and non-official occasions. 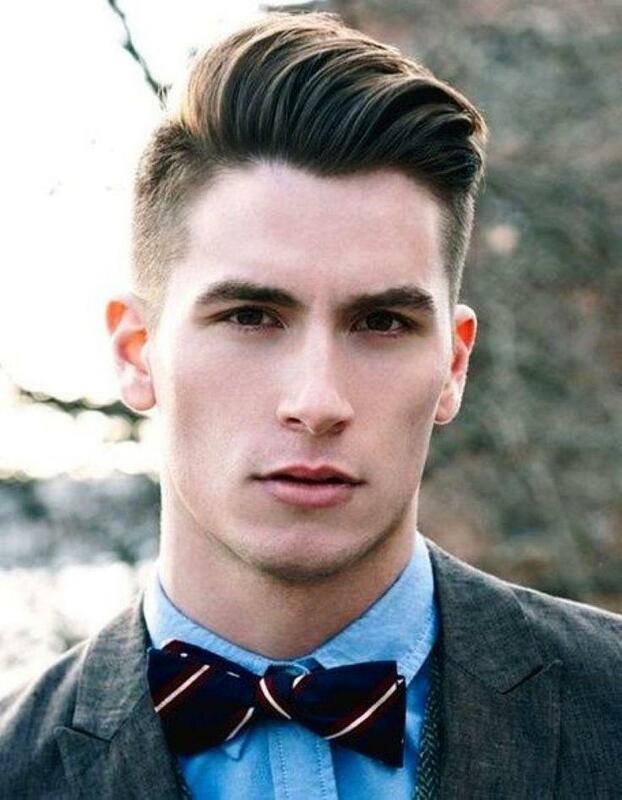 The style basically features a combover with a mid-fade at the sides. 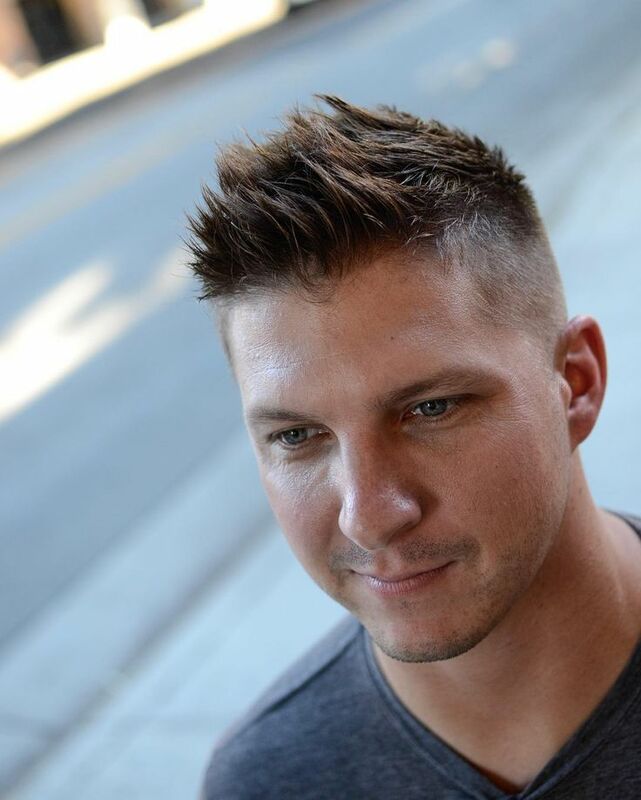 This is the simplest haircut for men because of the textured length to be applied. 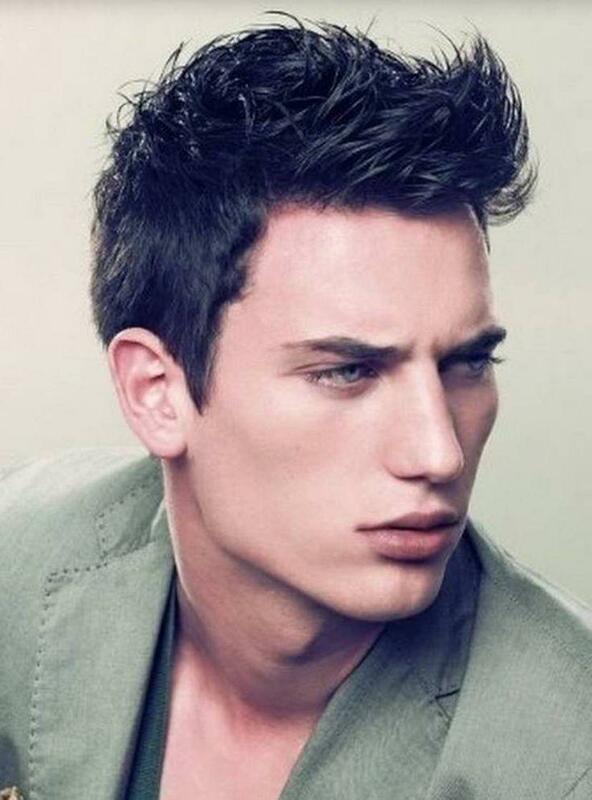 The style basically features a tapered haircut that finishes with longer texture and movement. 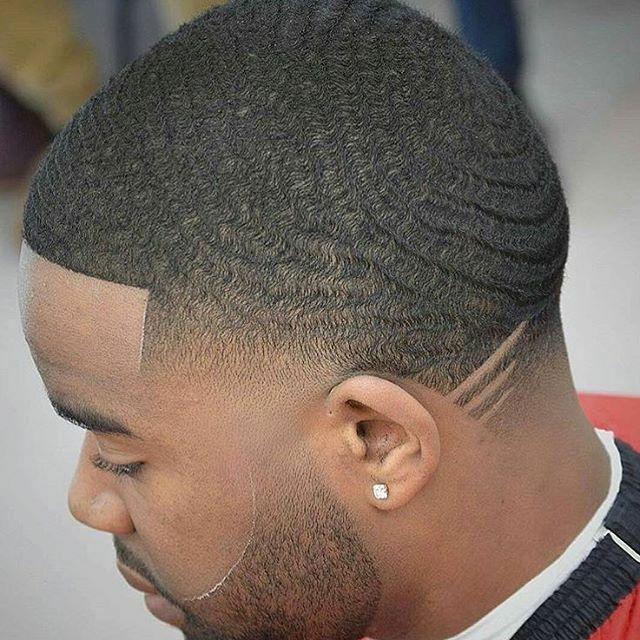 Unlike other hairstyles, Tapered Razor Cut is recommended for persons with medium to thick hair texture. Well, this style is not meant for people with the name Jacob only. No, it is a haircut for all men. The style comes with a unique fringe at the head front that covers part of the forehead. This style is simple. You only need to condition your hair with a leave-in conditioner and dry it with a blow drier. It applies best for persons with any hairstyle, longer and triangular face shapes. This is a hair style that compliments with all face shapes and hair types. The Mat has a side parting with volume at the front. Its natural and classy look originates from the semi-matte finish. Mat is very simple to style. The James is one among the 20 Easy Men’s Haircuts & Hairstyles for Work and Play that comes with much simplicity. The hair is styled sideways without a defined part. 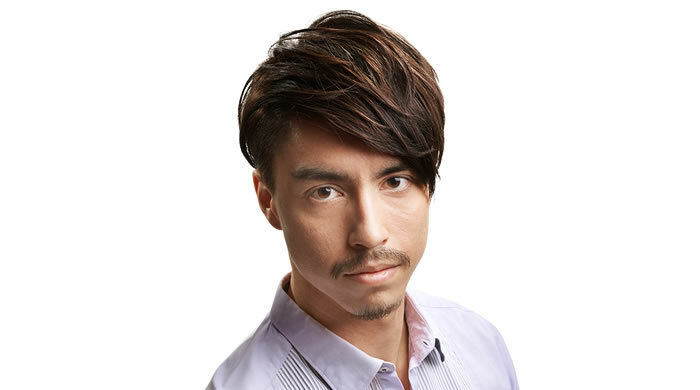 This hair style is recommended for persons with medium to high density hair types. All faces compliment to this style apart from too long face shapes. This is one of the most fashionable hairstyles that you can ever come across. The Raphael hairstyle needs one to keep a reasonable length at the top so as to get several options when it comes to styling. 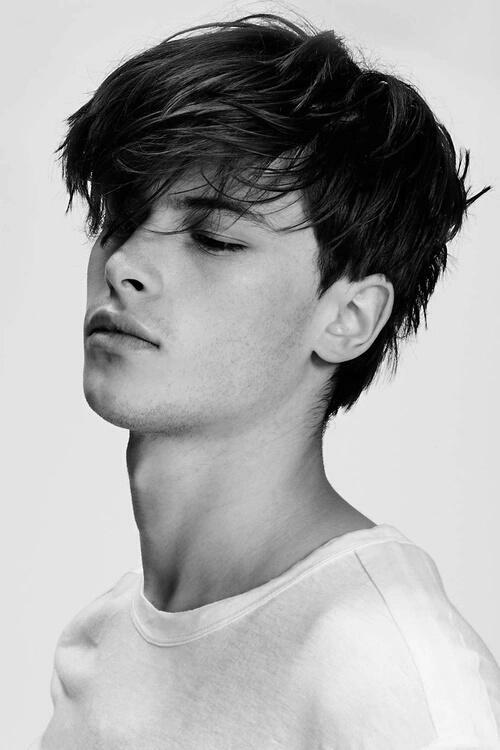 This appearance can be styled towards the front with much definition and texture. The style looks good on individuals with triangular face shapes and hair with medium density. 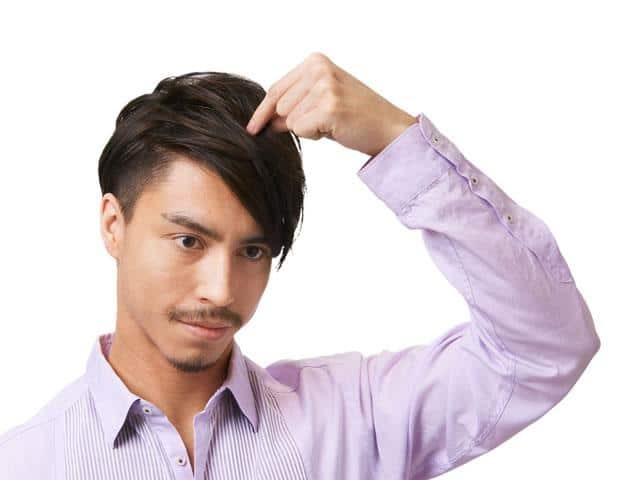 The Anthony hair style is another style with length left at the top. One needs to brush hair to the side with texture instead of slicking it. 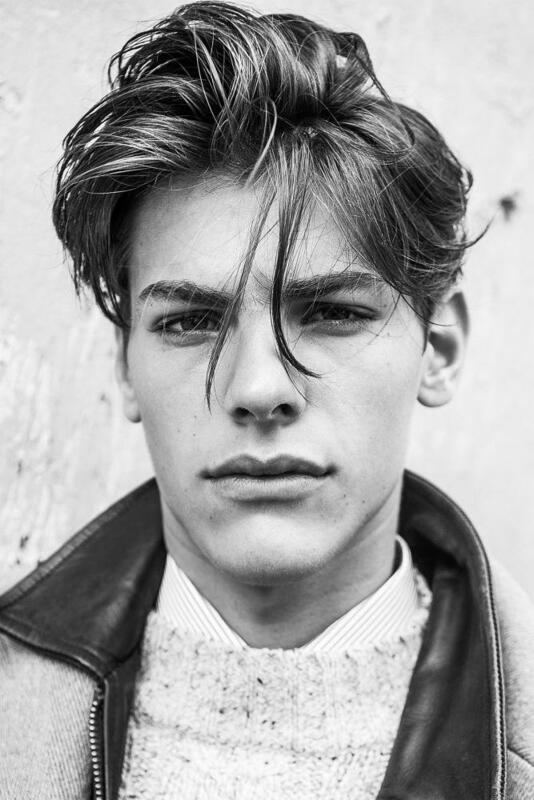 This style suits any hair and face type. The Sebastian and Anthony hairstyles are basically the same. But they are slightly differentiated by the fact that the Sebastian’s top is styled upwards and back. Hair slicking is done towards the back. The recommended products for this style include Extra-Body Finishing spray. The style is best for people with wider and longer faces. The hair type required is medium to high density hair. This is a style that begins with a lohawk at the top and finishes with a Mohawk at the back. 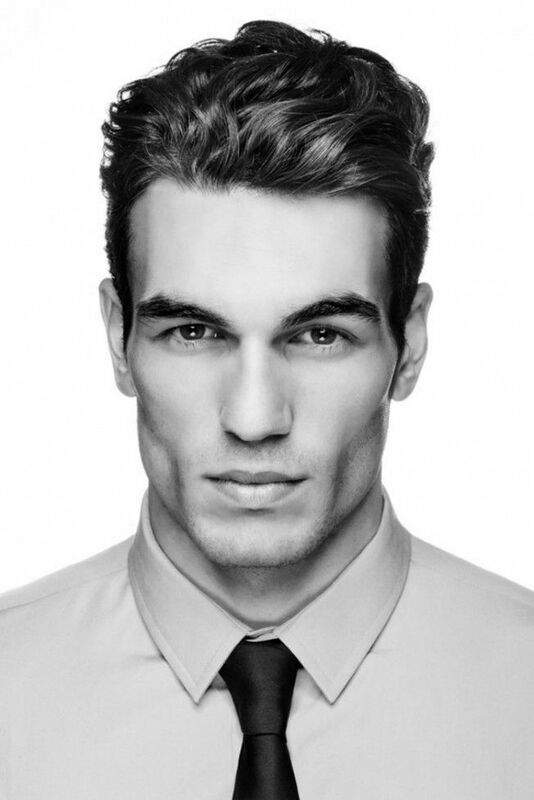 This style is not meant for people with pointy heads at the top because it will exaggerate on its pointiness. 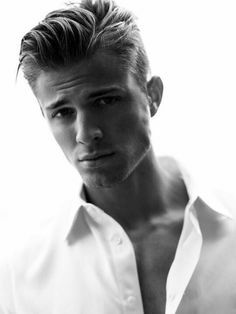 With the Nathaniel hairstyle, long faces will appear longer with the Mohawk in place. It bests works for people with medium to high density hair type. 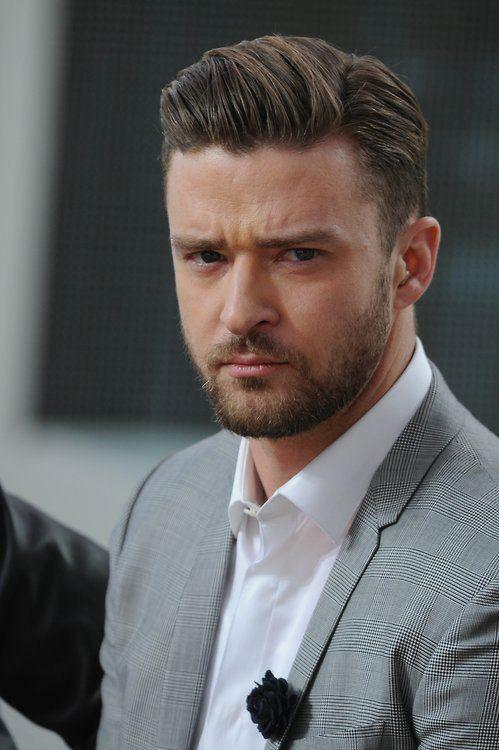 This is one of the classiest hair styles among the 20 Easy Men’s Haircuts & Hairstyles for Work and Play. 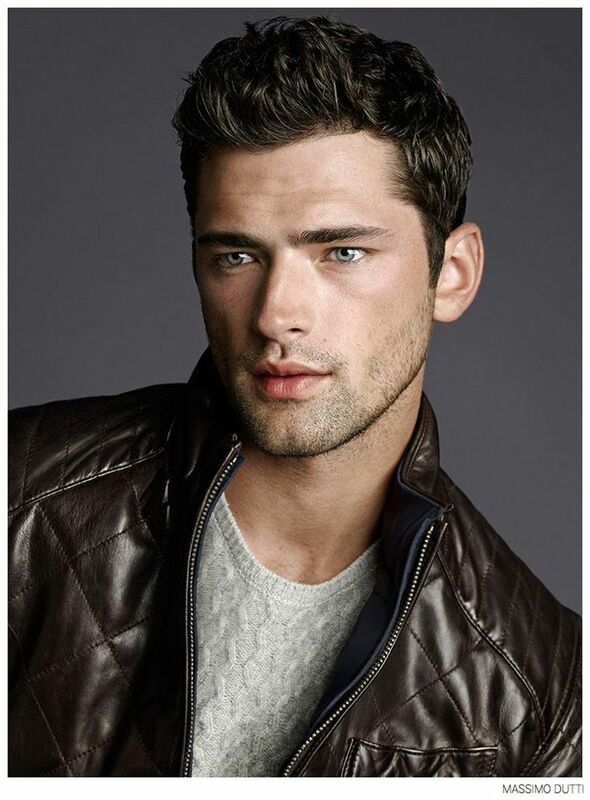 The Alistair is a tapered style that displays a man’s hair with volume ad a lot of texture. People with square shape faces will look good in this style. 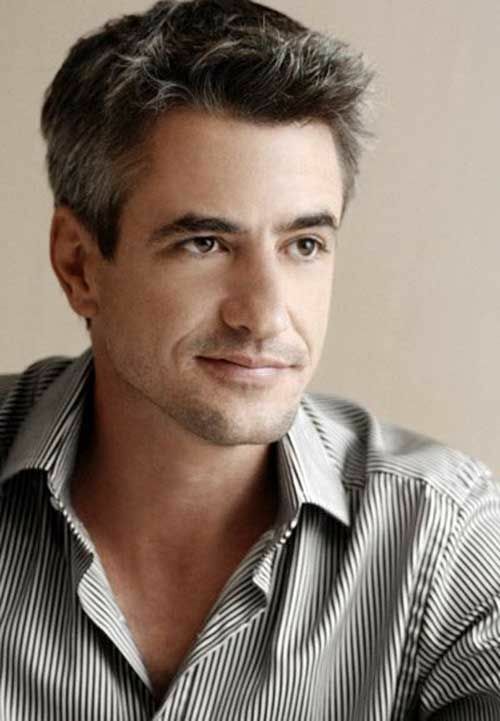 Medium to coarse in texture and density hair is recommended for the Alistair style. 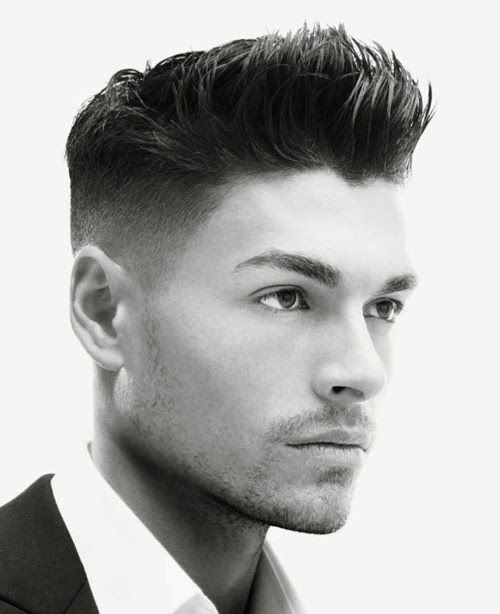 Here, the sides are trimmed to shorter lengths and the top left at a noticeably longer length. The Sean has a unique finish as it is styled up and a little bit towards the sides with no regular pattern. 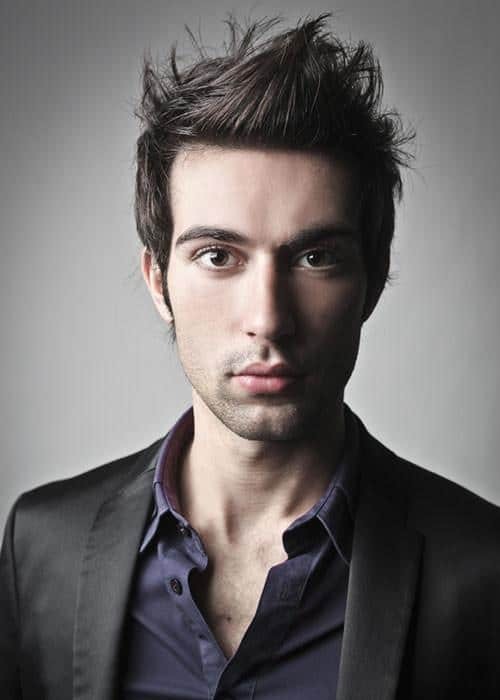 This style looks good on medium and high density hair type and any type of face shape. This is a hair style that comes with its own kind of elegance. 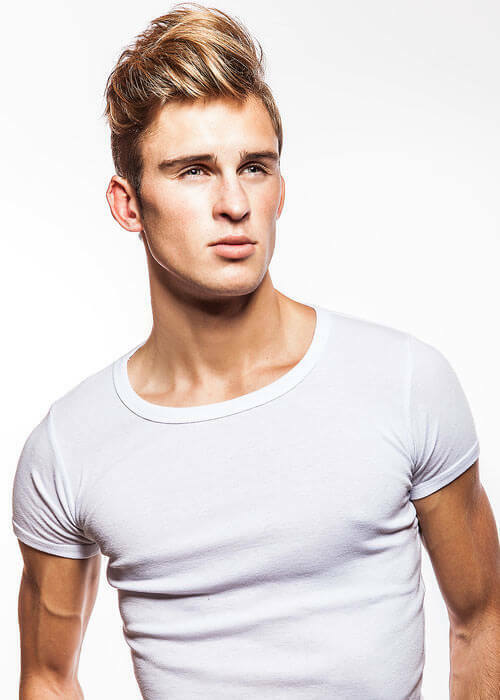 The Hector features short sides, a tapered back, Length of hair at the top and a blunt perimeter. The styling is done with texture towards the front and some height. This is a hairstyle recommended for all face types and medium to high hair density. The Jordan has a greater part of it short but the top gradually increases in length as it approaches the front. All face shapes are recommended. People with egg-shaped heads should avoid this style. It is good for all hair types. It is a hairstyle with a high shine finish. It gives you a great sheen of elegance compared to any other style. It is highly recommended for persons with egg-shaped heads. Medium to high density hair type will be appropriate for The Orlando hairstyle. 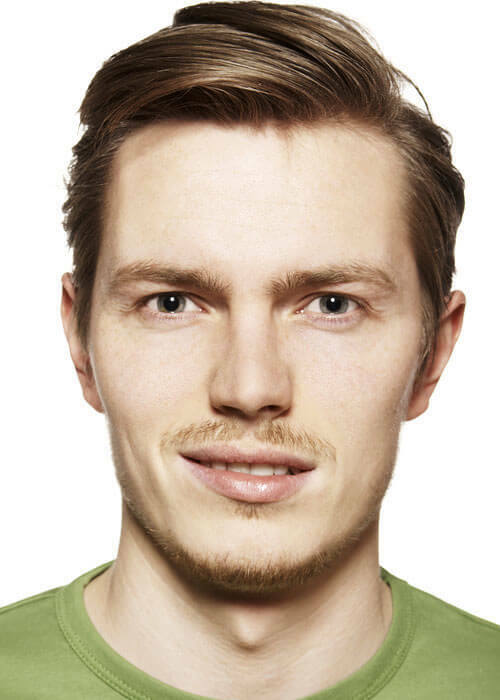 The Marcus is a tousled-looking hairstyle recommended for persons with any type of face shape, except for those with longer faces. 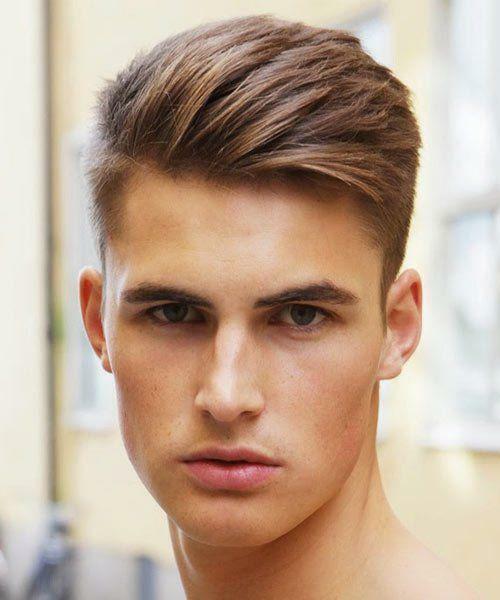 This is a hairstyle with a long top that is noticeable and short sides. It is complimented by a fauxhawk. It is appropriate for all head shapes apart from the egg-shaped ones. The style is good for medium to high density hair texture. 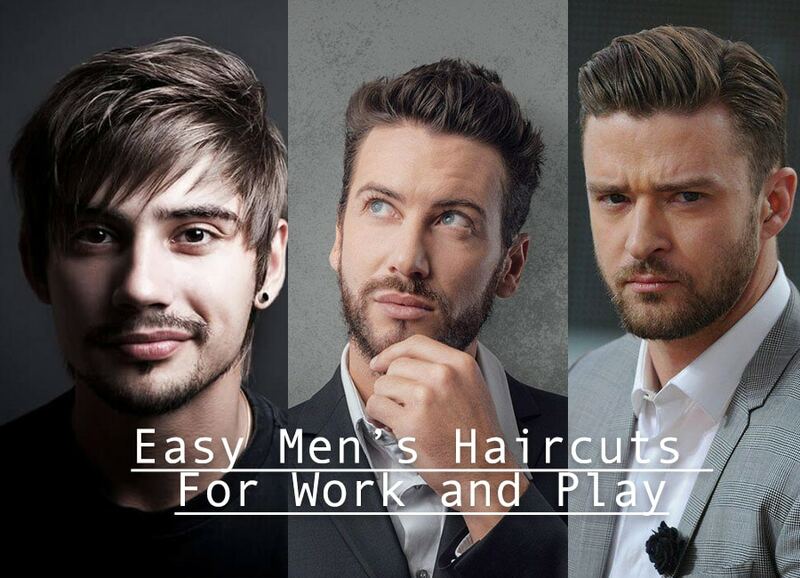 The above 20 Easy Men’s Haircuts & Hairstyles for Work and Play are the best that you could ever come across. So purpose to have one of the above today.